So many options with this novel frosty blue soft coat. 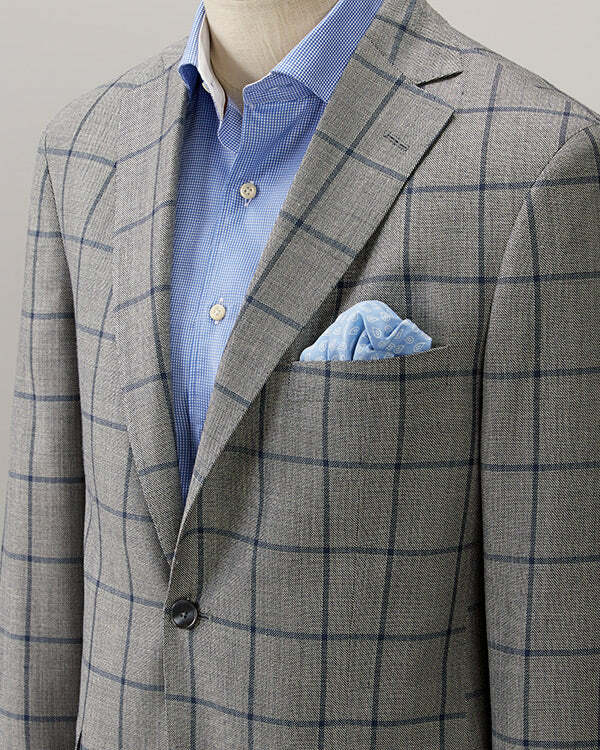 Cut from a luxurious Italian cloth comprised of wool, silk and linen in a modern fitting supple garment. Versatile enough for any appearance a gentleman has on the calendar.